Robots will be working alongside humans in the very near future to help us design and build, says Arup’s Alvise Simondetti. 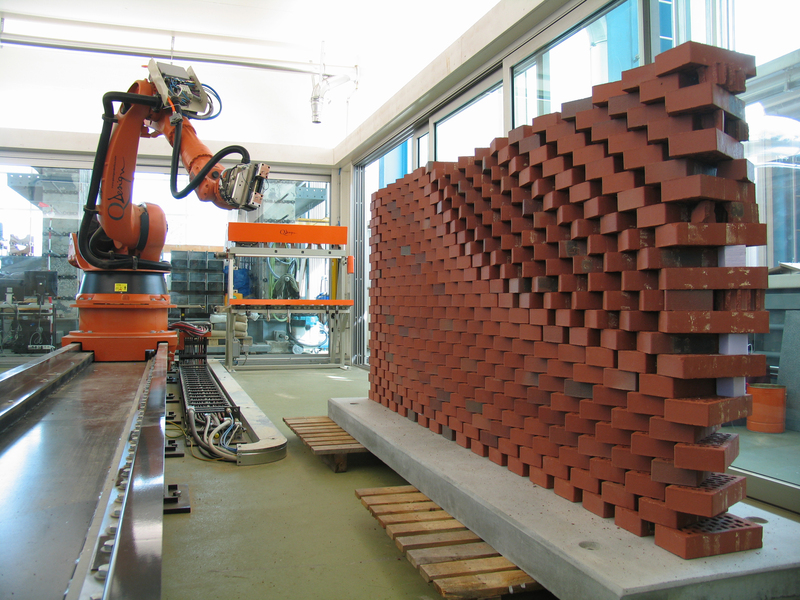 "Give a robot a pile of bricks, and it will build you a perfect wall. And it can achieve effects that a human bricklayer simply can’t, such as turning each brick by exactly one degree to produce a very subtly curved wall." What does this mean for construction? 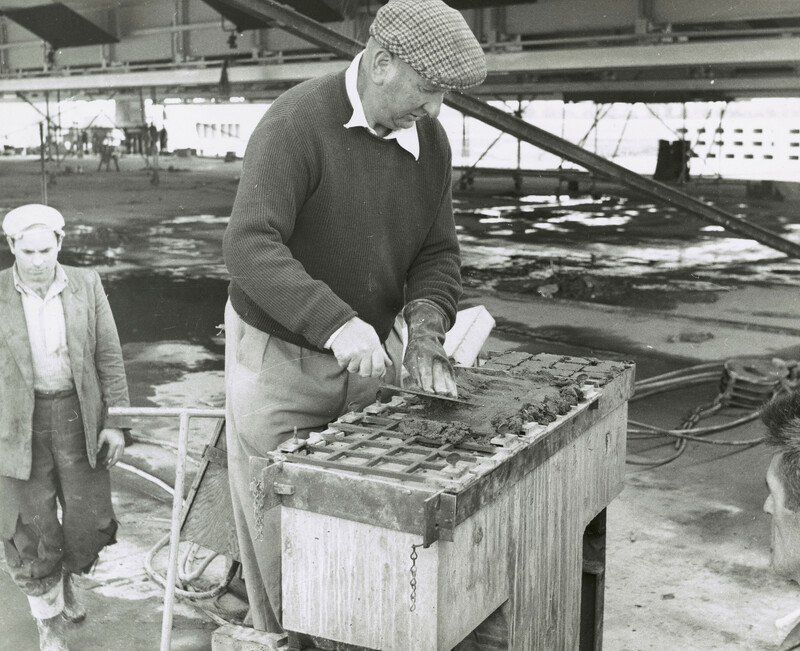 Traditionally, building takes place on site and by hand. In the future, according to conventional thinking, machines will perform construction off site. But this has been proposed for years. I think there will be an alternative: robots working onsite alongside humans.